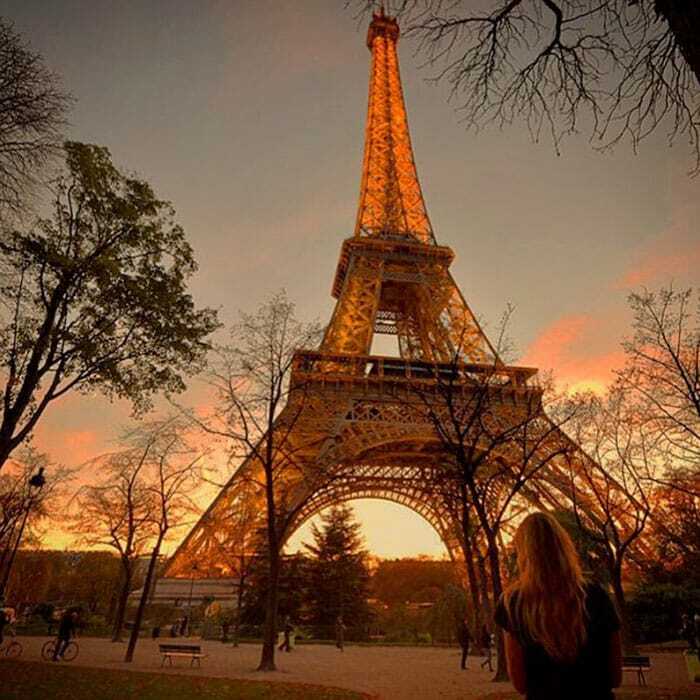 People love to visit new countries during their vacation time and this is a great way to live new experiences, meet new people and see amazing places. However, there are some people like Cassandra De Pecol who are taking it to the next level. 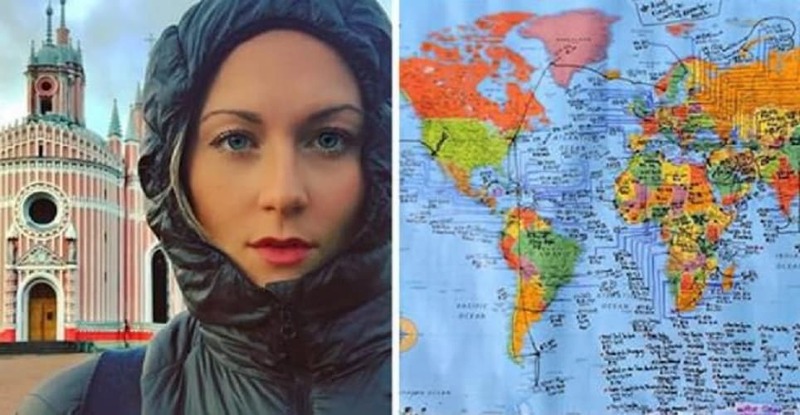 Cassandra De Pecol is on her way to becoming the first documented female and youngest American to visit all the 196 countries in the world. This is an impressive achievement and to think that Cassandra De Pecol is only 27 makes her journey even more amazing. Stick around to find out how adventurous Cassandra is and how she can travel the world without paying a single dime! This is Cassandra de Pecol. As you can clearly see from these two pictures, she is documenting all the places she is visiting and she is snapping some amazing pictures at the same time. 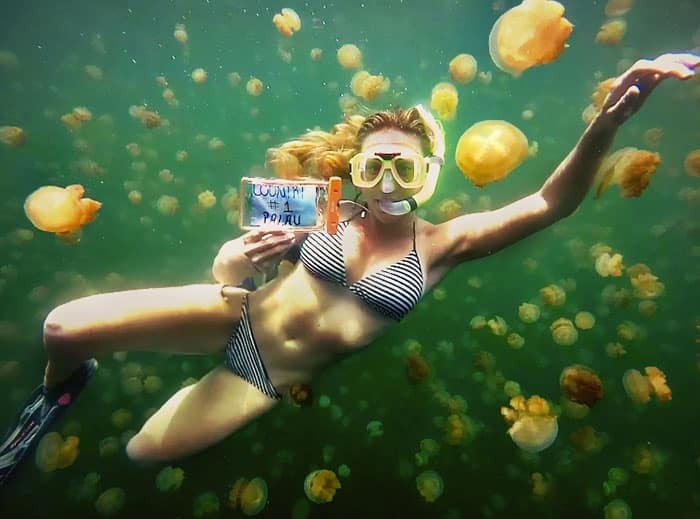 You won’t believe how many passport pages she has filled up! 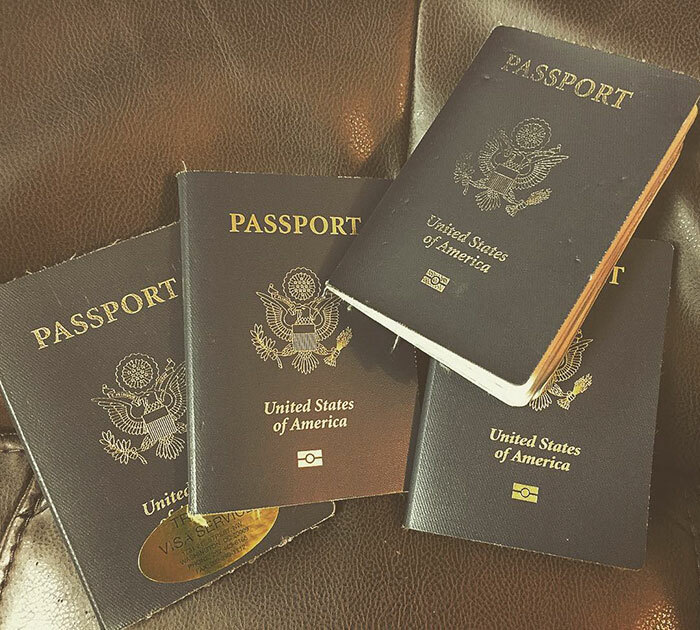 Cassandra is probably good friends with the guy who releases passports since she already filled four of them! Check out the next picture to see where her amazing journey started! 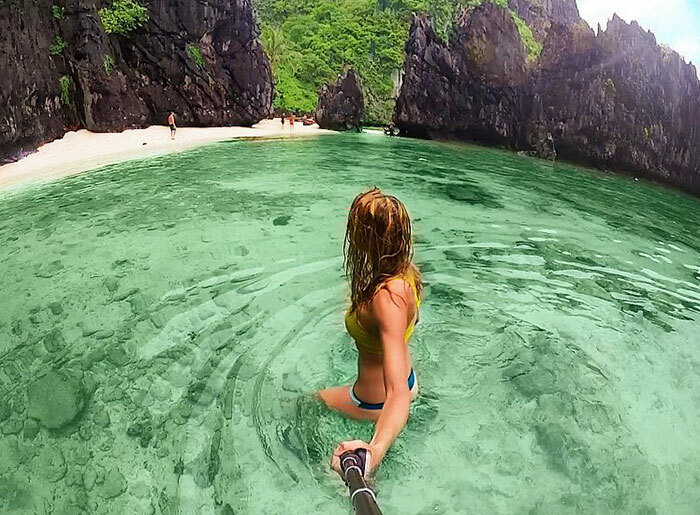 The first destination in Cassandra’s amazing journey to travel every country in the world started in Palau, back in July of 2015. Cassandra even has an interesting name for her journey and you won’t believe how amazing it sounds! Cassandra named her journey “Expedition196“. This couldn’t be more appropriate since her goal is to visit all 196 countries. 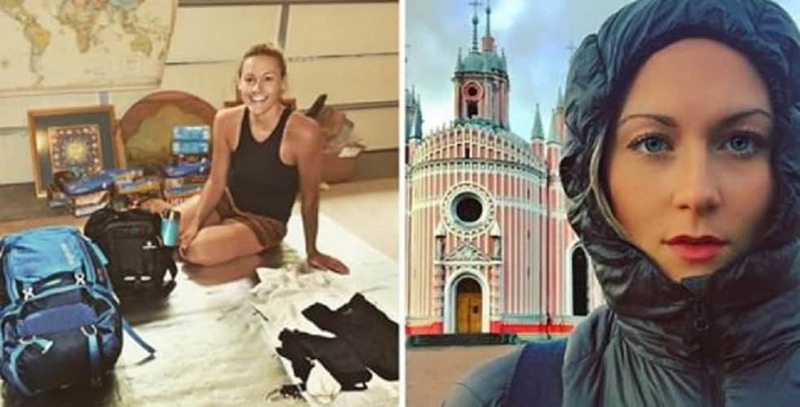 You will be shocked to find out how many countries she has already visited! She already visited 181 countries since 2015 and she is closer than ever to achieve her goal. But what is her goal more exactly? Stick around for the next picture to find out. 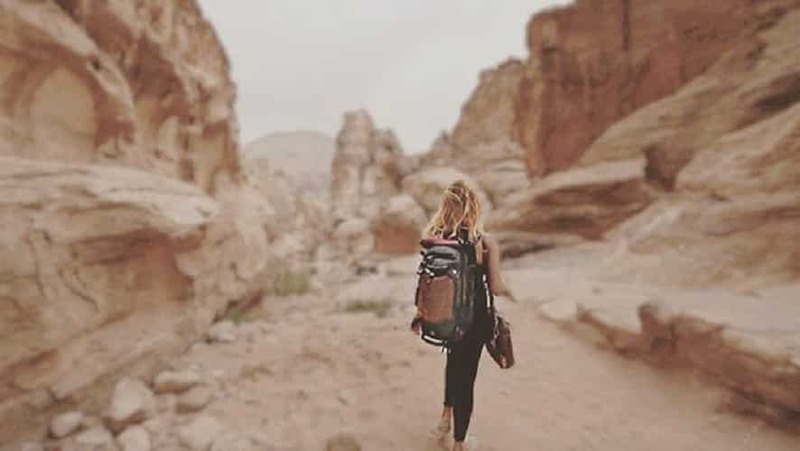 Cassandra’s main focus is to become the first woman to travel all 196 countries. Even though there might be other women who tried to do this, Cassandra is going to be the first one to document her journey. Check out the next picture to see how close she is to reach her goal. Cassandra only needs to visit 15 more countries to be able to achieve her goal. However, if she does it in the next 40 days she will also break a Guinness World Record. Can you guess what record we’re talking about? 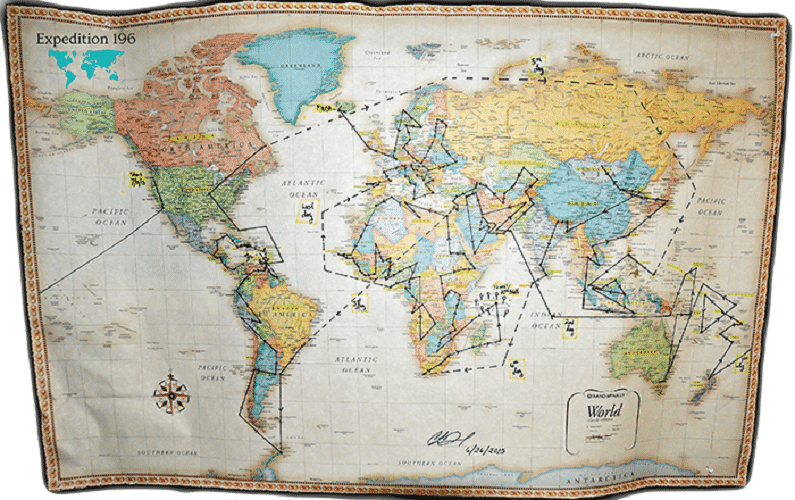 If Cassandra manages to visit 15 more countries in the next 40 days she will break the record and become the fastest person to visit the sovereign states. You won’t believe what institution Cassandra is representing on her travels! It seems like Cassandra is not just an adventurer since she is also traveling as an ambassador for peace through travel. Make sure to check out the next picture to find out how much many Cassandra has spent on her travels. 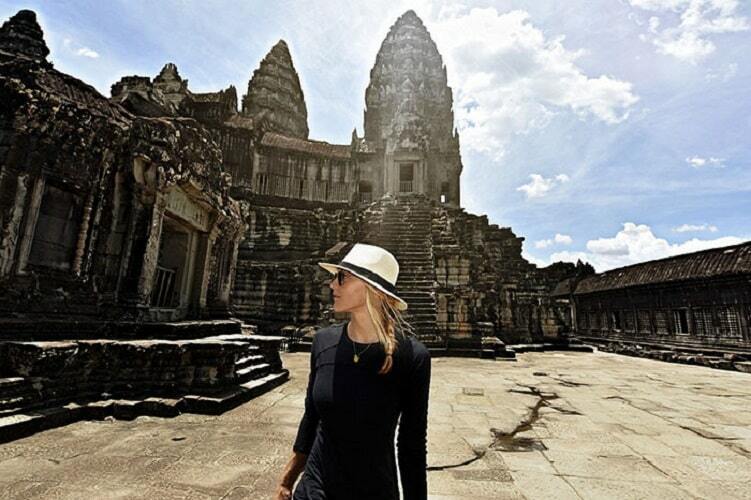 Traveling in a new country every week cost Cassandra $200,000 until now. However, she hasn’t paid anything from her own pocket. But who’s paying for Cassandra’s trips? 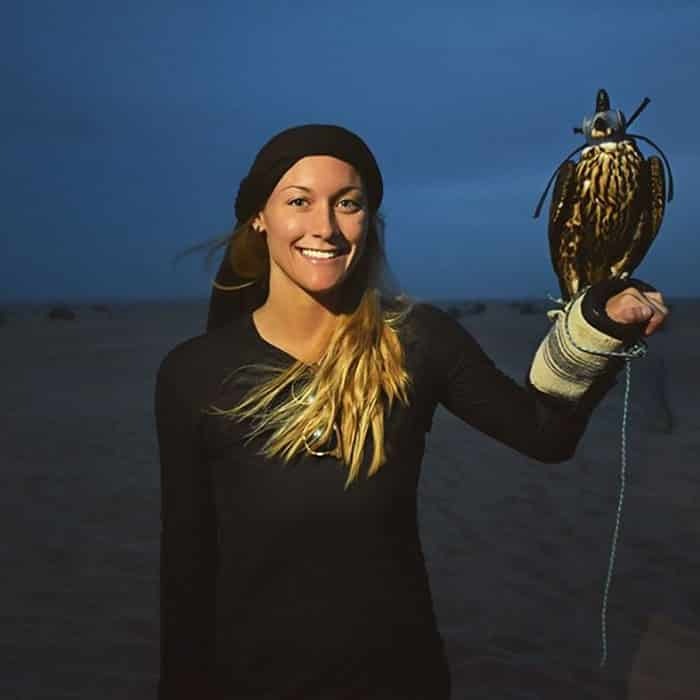 Considering that Cassandra is traveling as an ambassador for peace and that she is getting close to achieving the impressive goal of becoming the first woman to travel all around the world, no one should be surprised that all her costs are paid by different sponsors. People want to see her succeed and they are donating money to her cause. But Cassandra is also making some money on her own and you won’t believe how! Cassandra is using Instagram in order to advertise products to her huge online following. The only thing she is asking in return is for free accommodation in the countries she is visiting. Now, this is a win-win scenario. Check out the next picture to find out what Cassandra loves the most about her travels. 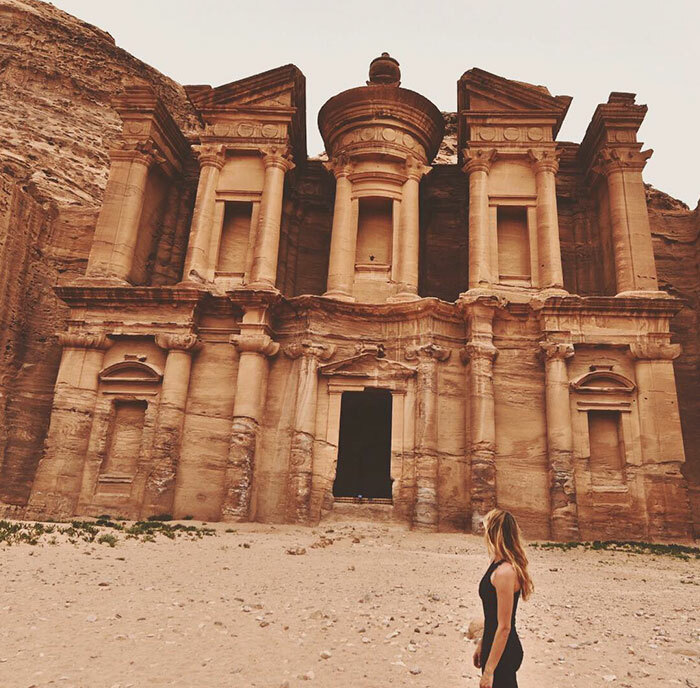 When asked about what she loved the most about her travels, Cassandra said that she is always thankful for having the privilege of seeing some of the world’s most amazing places. Just look at the next picture and see for yourself how crazy her journey has been. It looks like Cassandra is not only adventurous but she is also courageous! That lion cub might be fluffy but he has sharp claws. 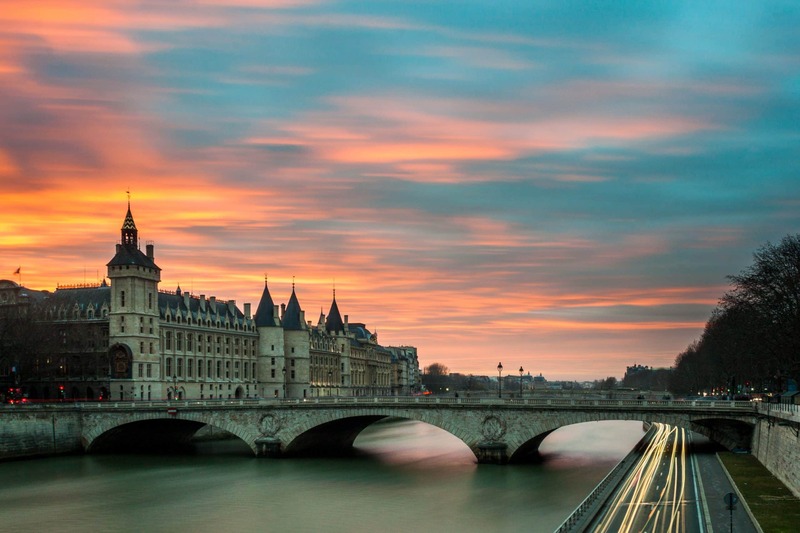 Check out Cassandra’s most amazing pictures she ever took on her travels! 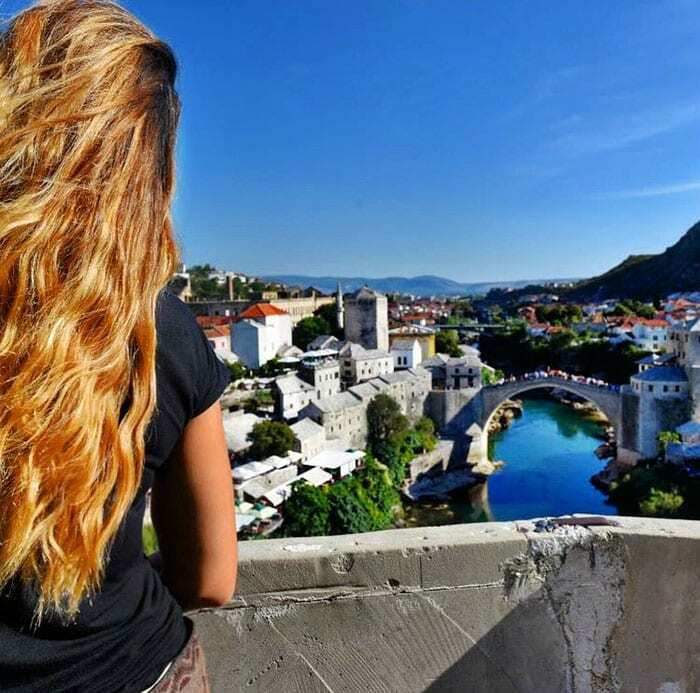 This amazing picture highlights the beauty of Mostar Bridge that is located in Bosnia and Herzegovina. Make sure to stay around and find out what Cassandra never travels without. 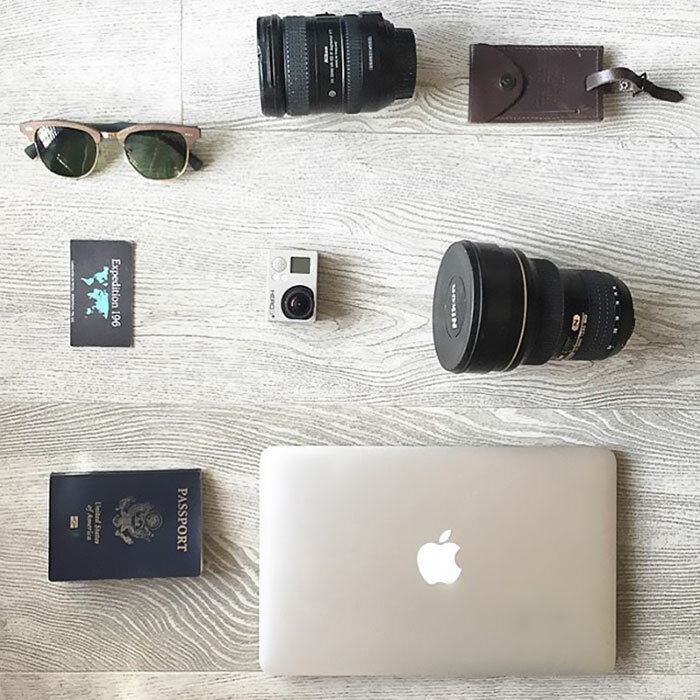 Considering that Cassandra is one of the few people to travel in all 196 countries, she is always making sure to carry her camera with her. This camera is what helped her take this next amazing picture. 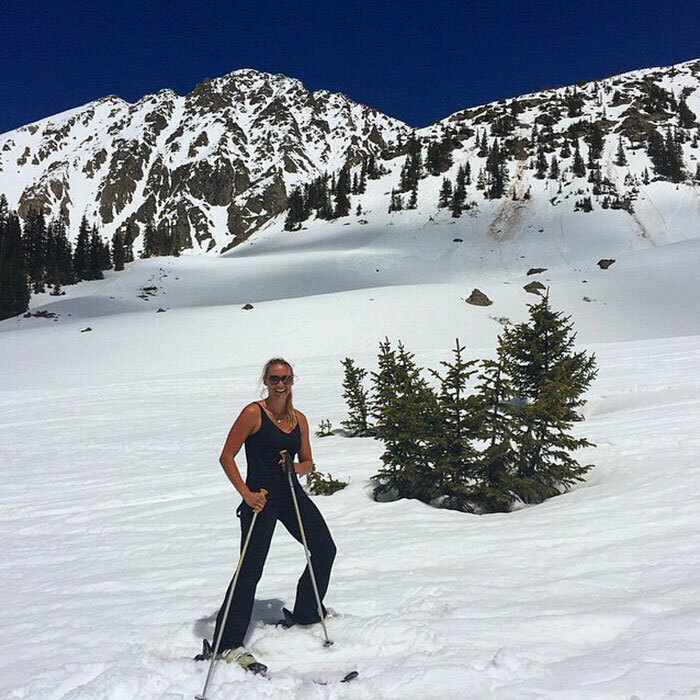 Since Cassandra is born and raised in the United States, no one should be surprised that one of her favorite places on Earth is Colorado’s mountains. Although, you will be amazed to find out what her favorite picture is. 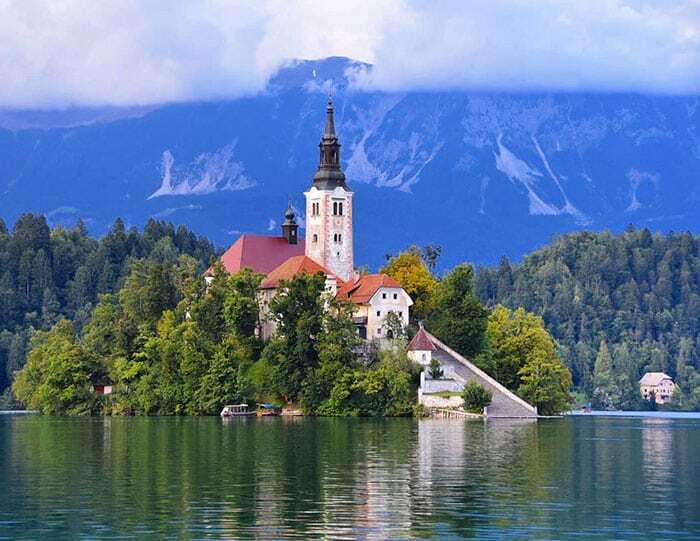 This place is called Island Church and Cassandra says this is one of her favorite pictures. Cassandra is also not afraid of heights, as you will be able to see in the next picture. Machu Picchu is renowned throughout the world for being very hard to reach. 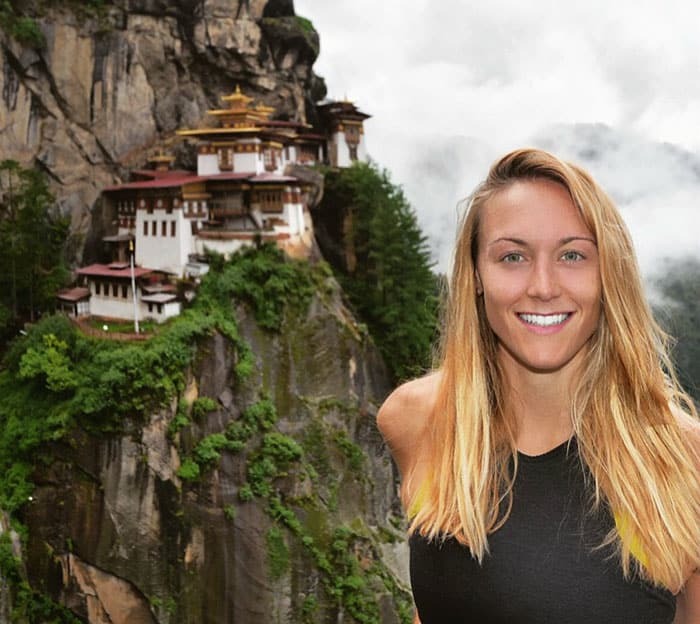 People need to climb an entire mountain before being able to reach Machu Picchu but as you can clearly see, this wasn’t a problem for Cassandra. This is how Cassandra’s map looks after visiting 181 countries. Nonetheless, let’s hope that she manages to visit the other 15 countries in time and break the Guinness World Record.